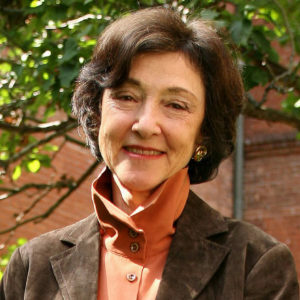 A prize-winning historian, Carol Gluck’s most recent books are Shisōshi toshite no gendai Nihon [Thought and society in contemporary Japan], coedited with Akio Igarashi (Iwanami shoten, 2016) and Words in Motion: Toward a Global Lexicon, coedited with Anna Tsing (Duke University Press, 2009). Thinking with the Past: Modern Japan and History, will be published by the University of California Press in 2017, and Past Obsessions: World War II in History and Memory is forthcoming from Columbia University Press. Professor Gluck was the Cleveringa Professor for 2014-15 at Leiden University; she was a Japan Foundation Visiting Professor at the University of Oslo and gave the Marius B. Jansen Memorial Lecture at Princeton and the Nancy Bernkopf Tucker Memorial Lecture at the Woodrow Wilson Center in Washington. She also moderated seminars for the Aspen Institute in Colorado and Berlin. She directs the transnational project on The Politics of Memory in Global Context, which this past year held workshops and symposia in Paris and at the Columbia Global Center | East Asia in Beijing. At Columbia she has taught undergraduates, graduate students, and students in the School of International and Public Affairs (SIPA) for forty years. 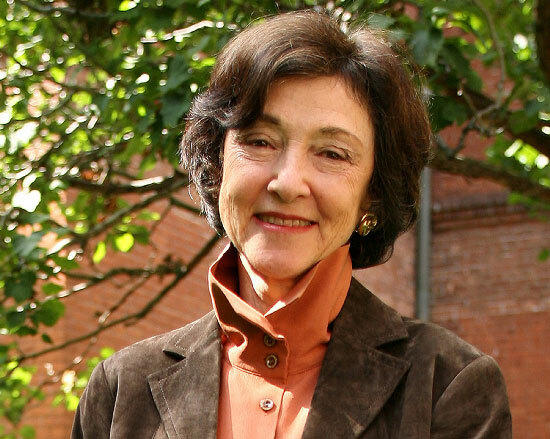 She has contributed to innovations in undergraduate education at Columbia and around the country, including a four-year $2-million project on Expanding East Asian Studies (www.exeas.org). Her PhD students in Japanese history now teach in universities across the United States, Asia, and Europe. She is a founding member and now the chair of Columbia’s Committee on Global Thought, and co-directs the WEAI publications program, working with Ross Yelsey and others to produce the Studies of the Weatherhead East Asian Institute, Weatherhead Books on Asia, and Asia Perspectives. She is the Columbia coordinator of the international Consortium on Asian and African Studies (CAAS),a member of the Provost’s Advisory Committee on the Libraries, and vice-chair of the faculty steering committee of the Columbia Global Center | Europe. She is a member of the National Commission on Language Learning, an elected member of the Council of the American Academy of Arts and Sciences, co-chair of the Trustees Emeriti of the Asia Society, member of the Board of Directors of Japan Society, the board of the Weatherhead Foundation, and numerous editorial boards and national and international committees. Showa: The Japan of Hirohito (co-editor, W.W. Norton, 1993).